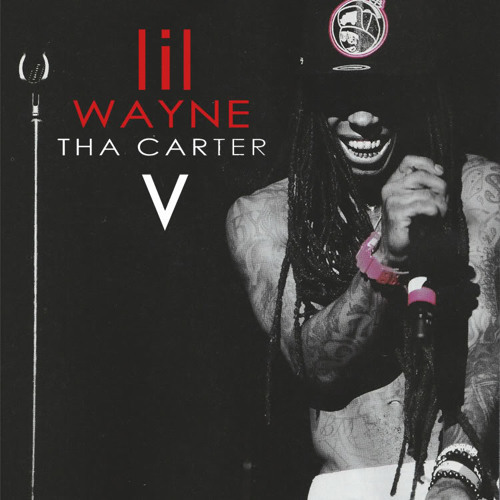 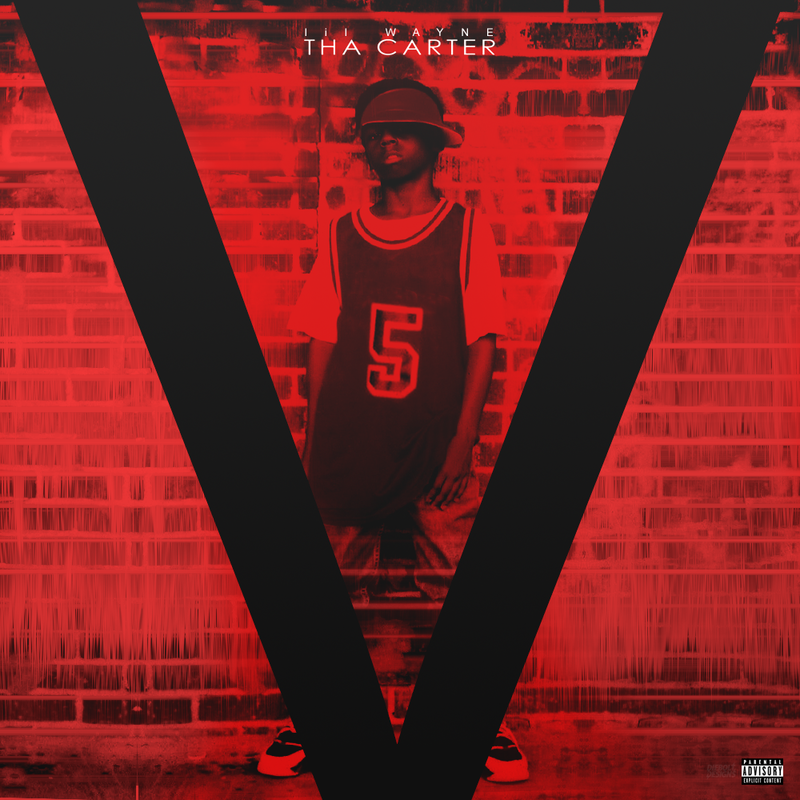 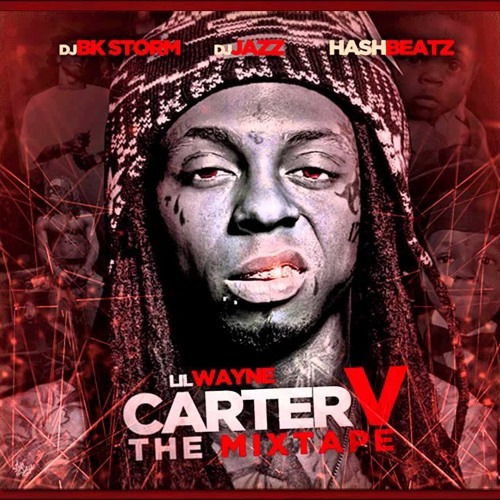 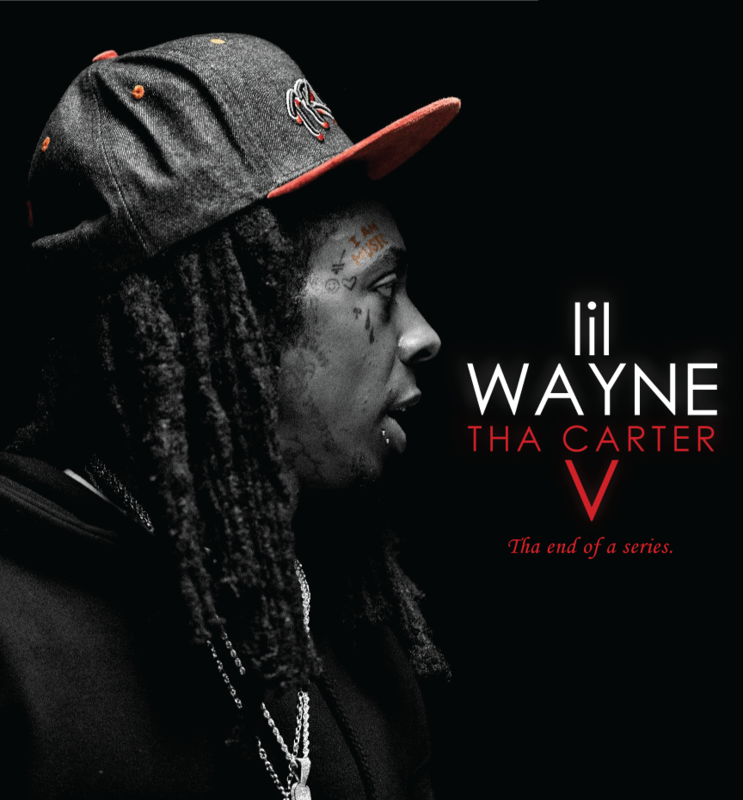 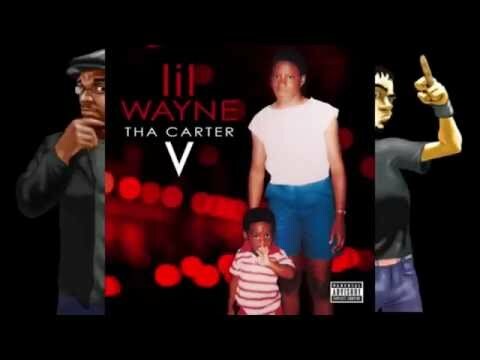 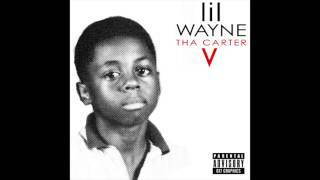 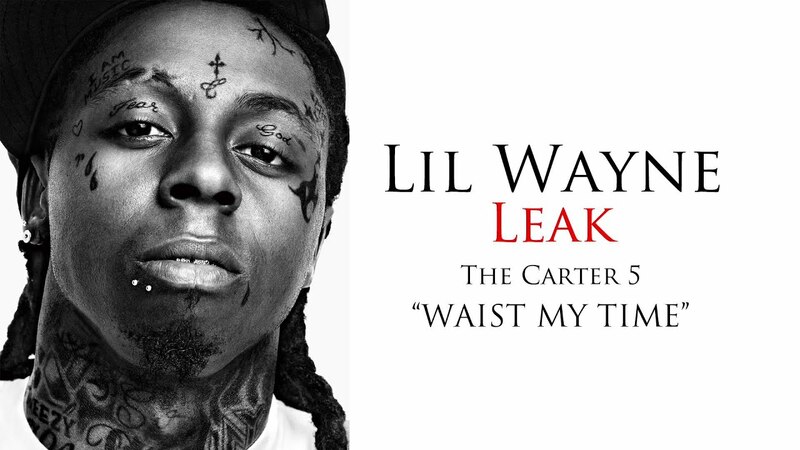 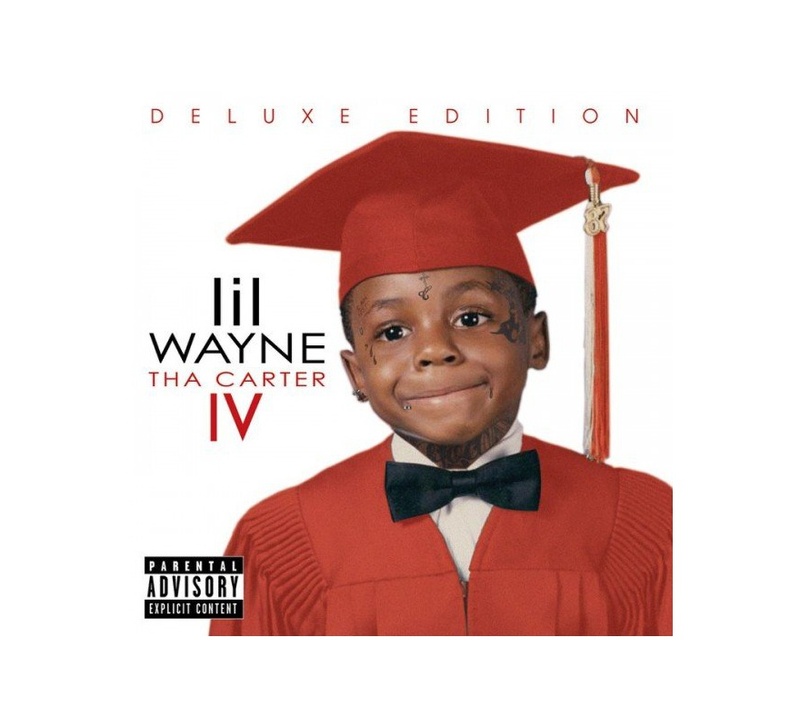 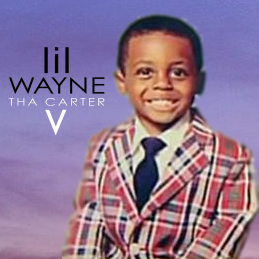 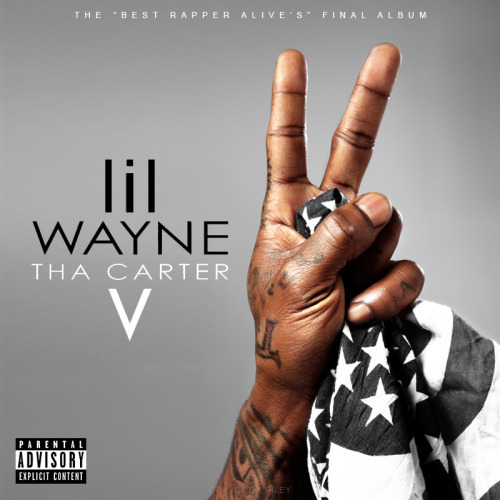 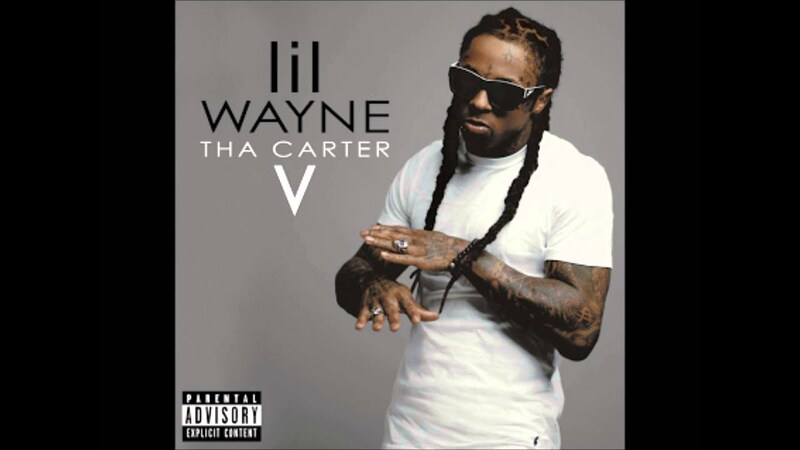 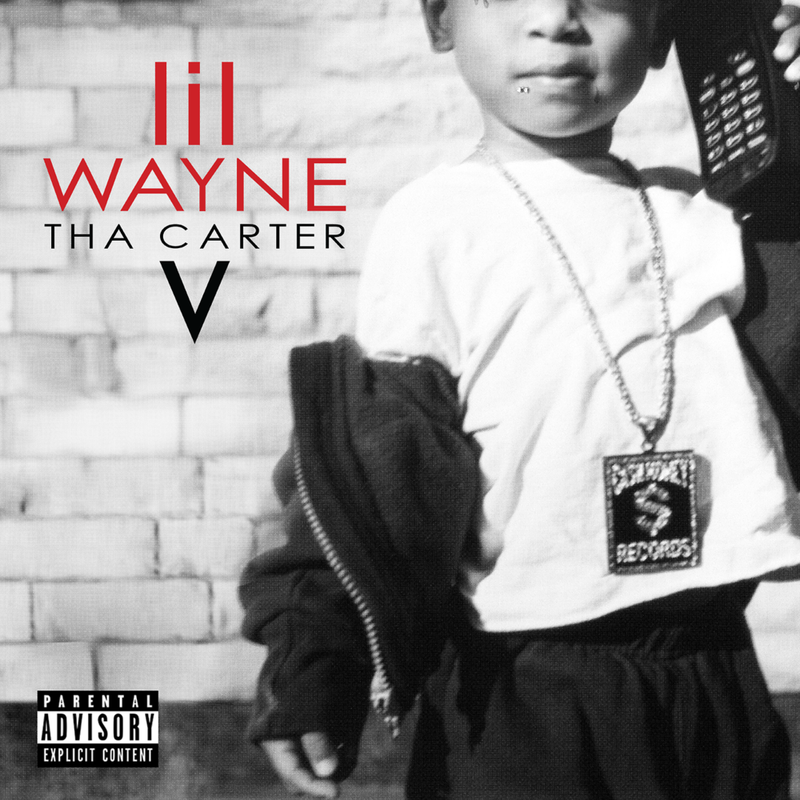 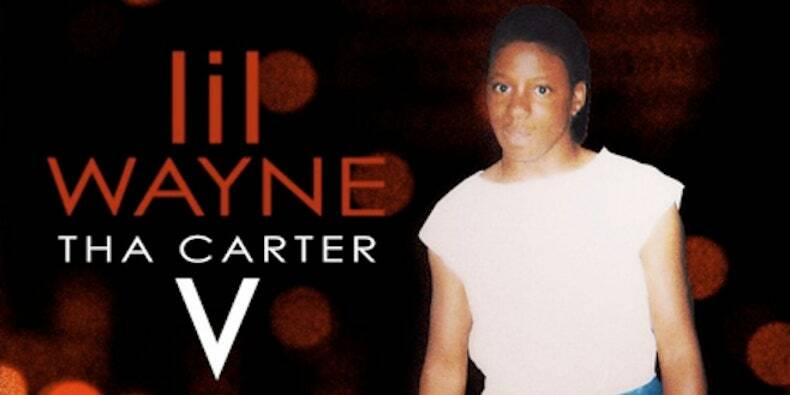 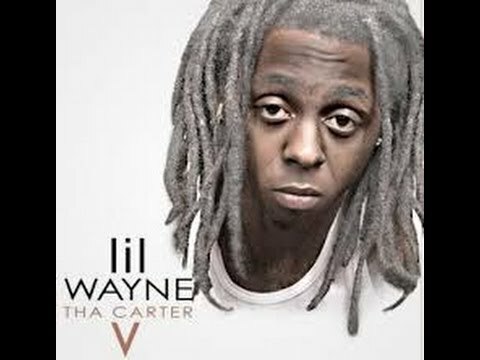 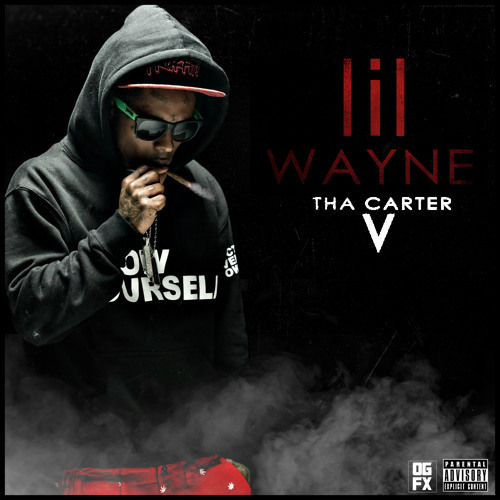 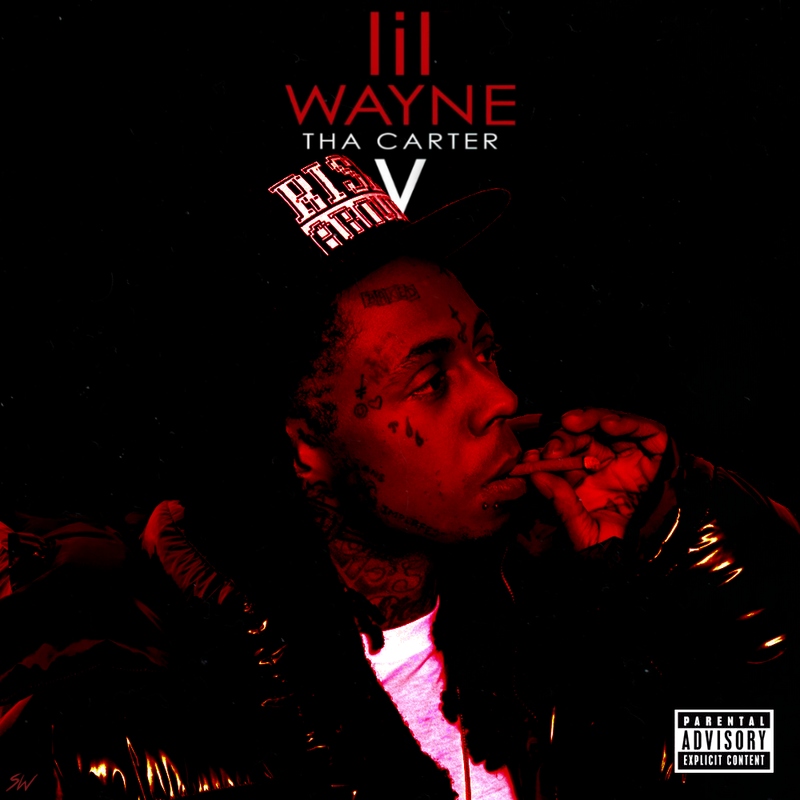 Originally planned to be released in 2014, Tha Carter V experienced several delays as a result of contractual disputes between Lil Wayne and Cash Money Records, as well as his numerous personal disputes with label-head, Birdman. 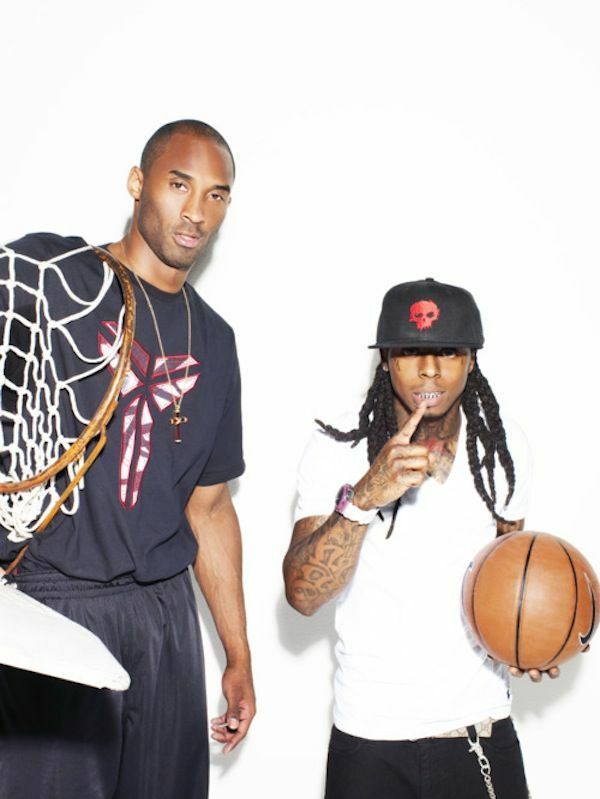 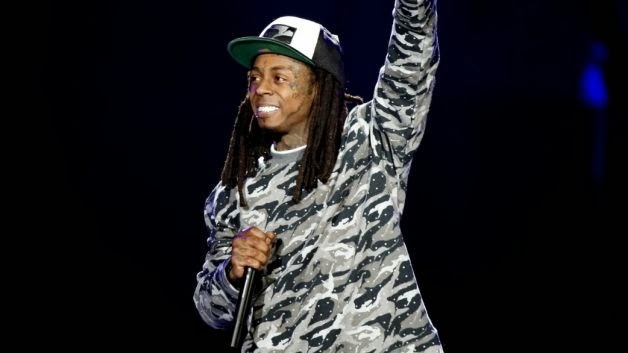 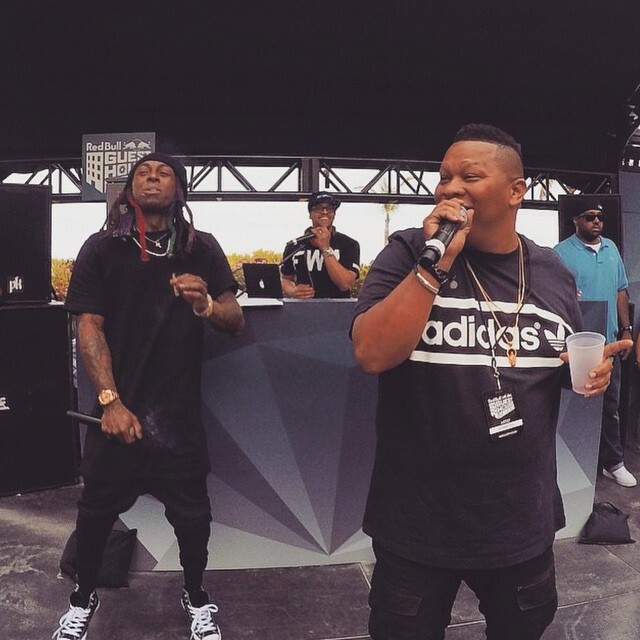 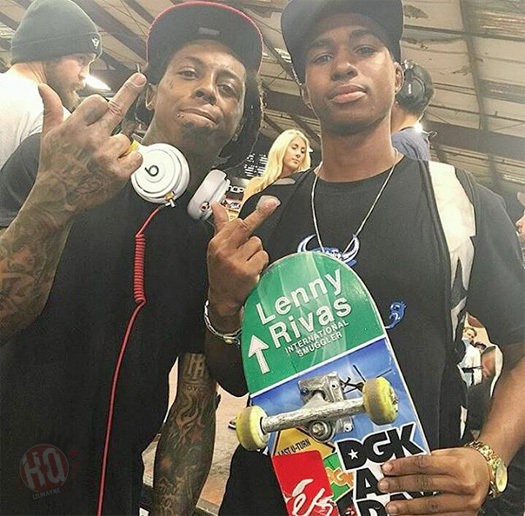 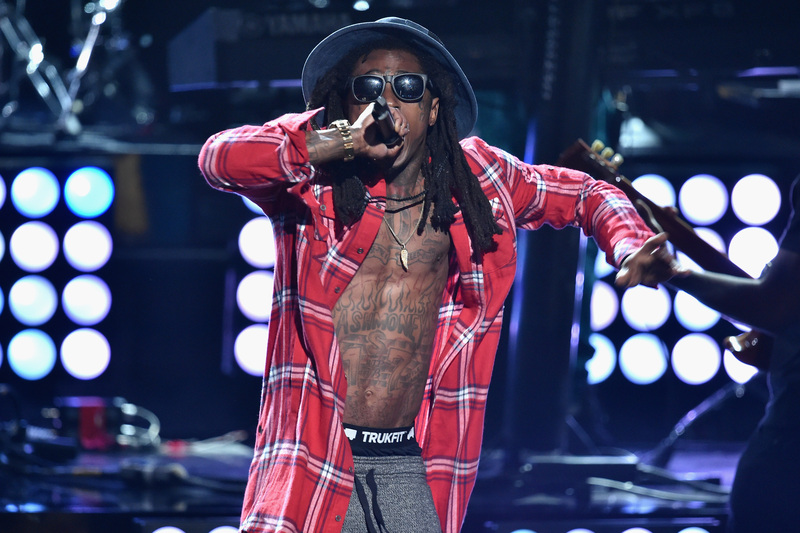 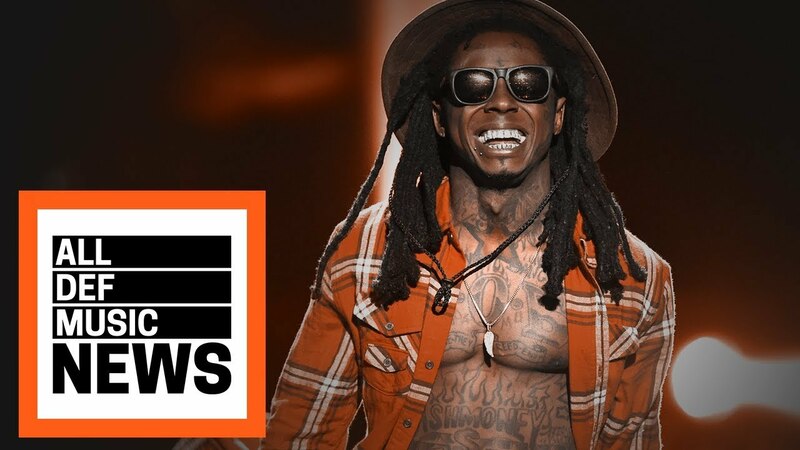 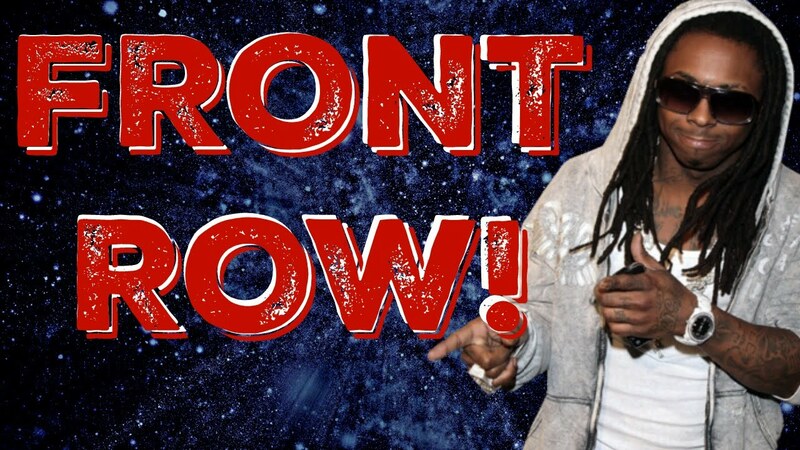 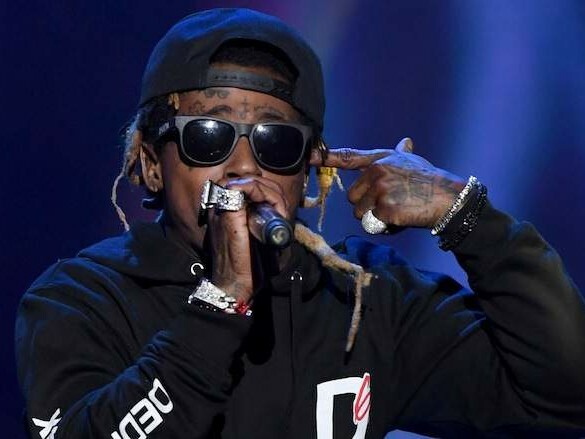 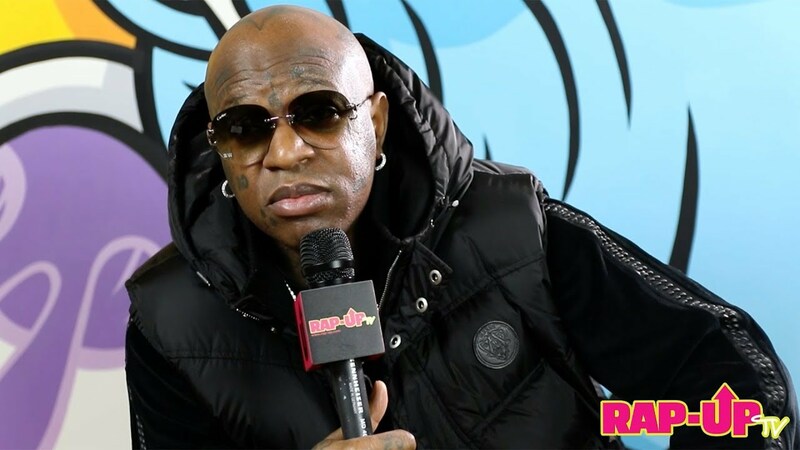 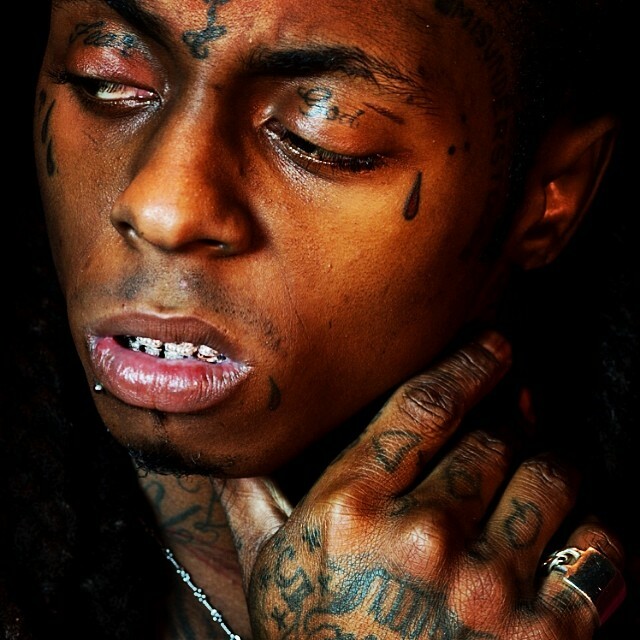 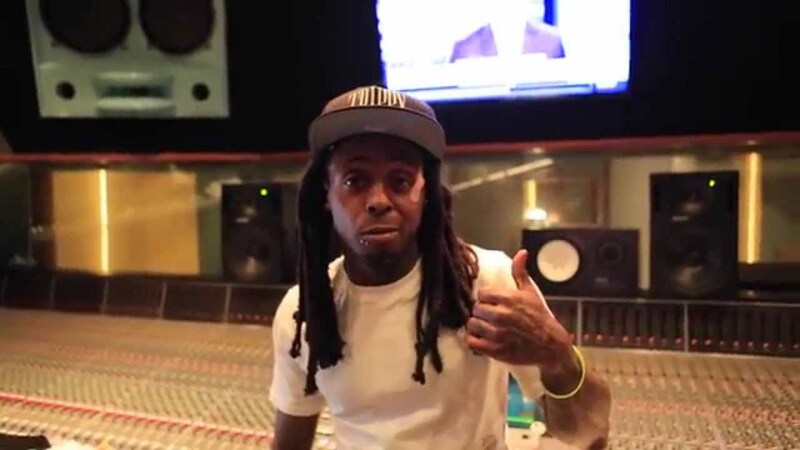 Following a lengthy legal battle, Lil Wayne was confirmed to have been released from his contract with Cash Money in June 2018 and announced the release of the album in September. 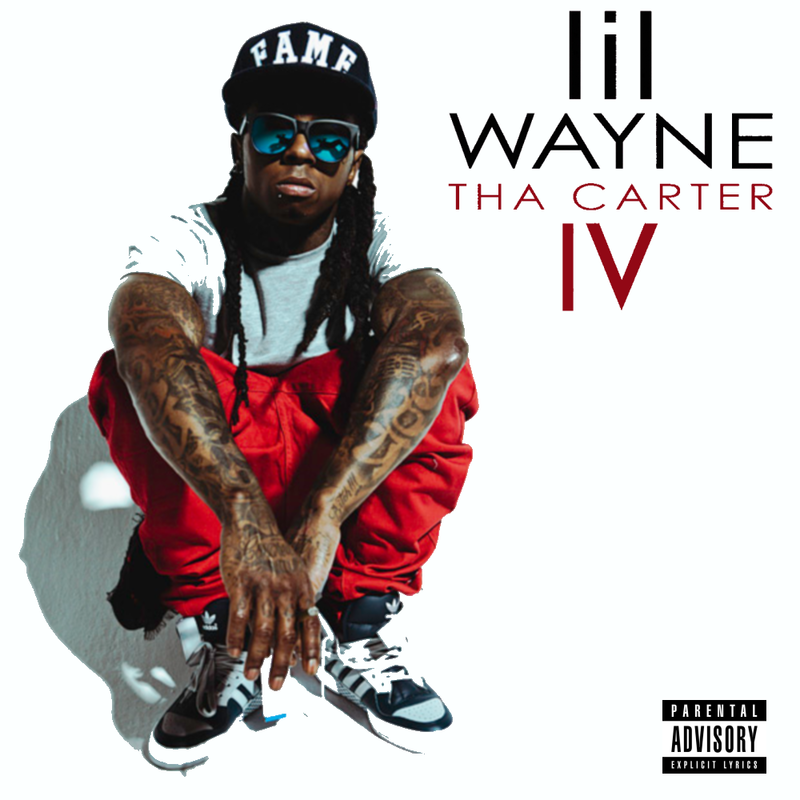 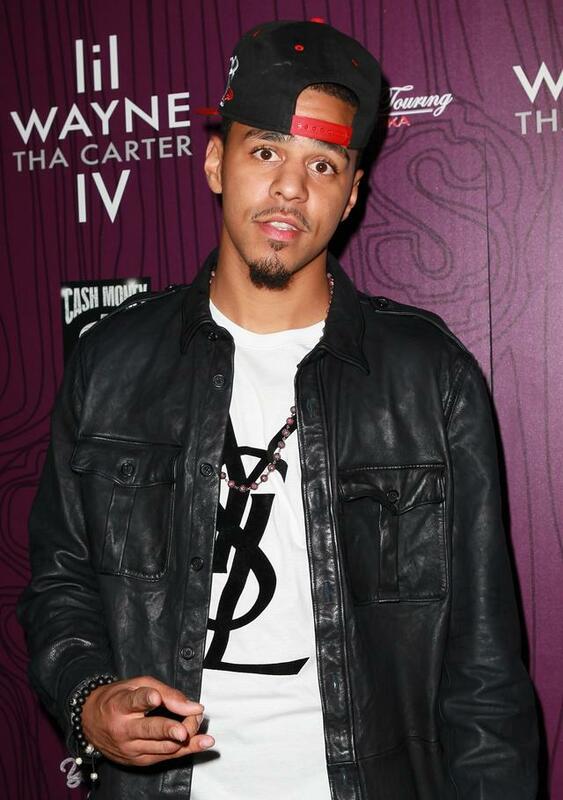 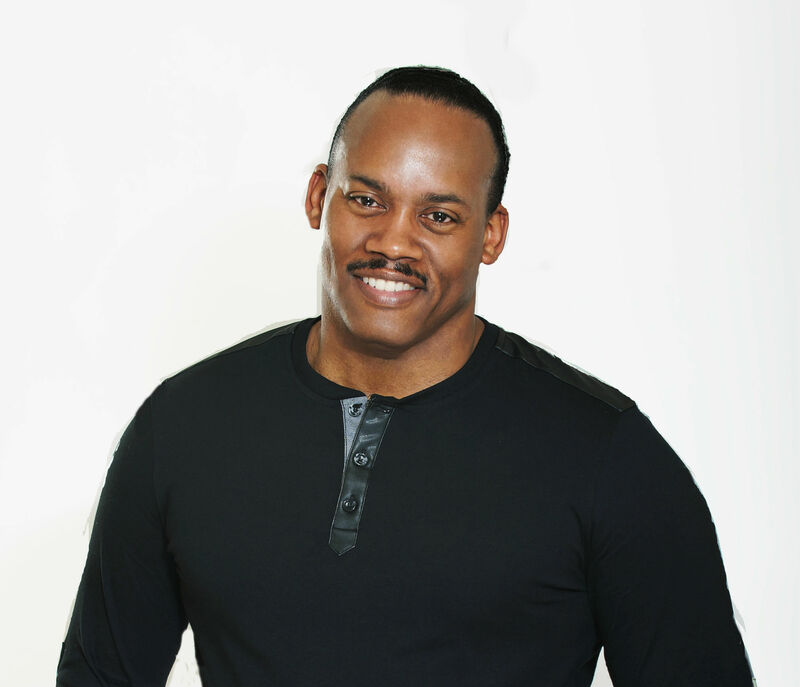 The album debuted at number one on the Billboard 200 with the second-largest streaming week for an album of all time.